For the last few years, I've been choosing a word to serve as my guide in the New Year, which I have found to a be a surprisingly helpful exercise. It makes me conscious of my actions and sets a tone for how I want my life to feel, which seems like a holistic way to approach existence. Last year, the word I chose was Risk. It was a good word for a tumultuous year, and I thought about the concept of risk often, mostly related to my career. I became a full time freelancer. I cold-called companies and sent pitches to slush piles everywhere. I took on assignments, even though I had no idea what I was doing. I sent my book out into the world with crossed fingers. While there were some failures in there (risk is always, well, a risk) overall I'm happy with the chances I took. I'm ending 2014 in a good place, personally and professionally, despite periods of loneliness and depression (mostly related to my bank account). 2014 was not an easy year, but I'm grateful for all it taught me. This year I'd like to continue the path I'm on, but now that I've got some stability beneath me, I want to work hard, push myself, and take root. 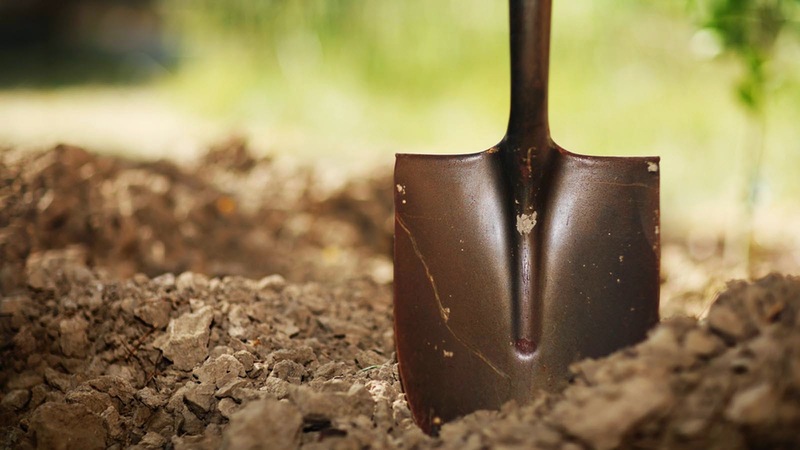 Thus my word for 2015 is Dig. I want to dig into my fiction: writing another book, submit my work to magazines and contests, read more literary journals and books, and stay connected to a community artists. I want to dig in to this strange new career: hustling for freelance assignments, expanding my skills, paying down debt, and reaching for dream publications. I want to dig into Wilmington: we're staying here for a few more years, at least, and I want to take advantage of all this small city has to offer. Go to events, make friends, host parties, etc. I want to dig, literally: we had no garden to speak of in 2014 and this year I want to grow food and herbs and flowers, get my hands dirty, and eat from my own backyard. Mostly though, I want to be productive, kind, thoughtful, industrious, connected to the people around me, and in touch with those far away. I want 2015 to be a good year, part of the journey that leads to a good life. I don't know what the next twelve months will hold, but I'm going to do my best to make them count.